A few days ago a friend of mine told me that there is a special offer on the app called CHEERZ. 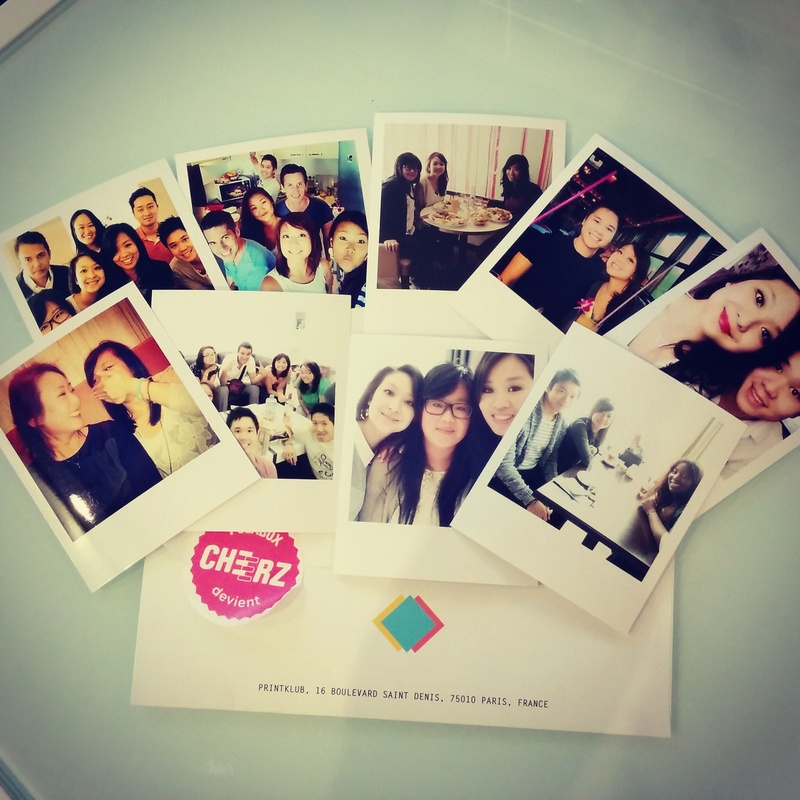 #CHEERZ is an app where you can print photos from your phone which will have a polaroid look. Using a promotional code we had the possibility to print 10 photos for free out of your phone ! And I just received them today ! Those photos are perfect to illustrate the precious moments you had with your friends and love ones. I love looking back at them !